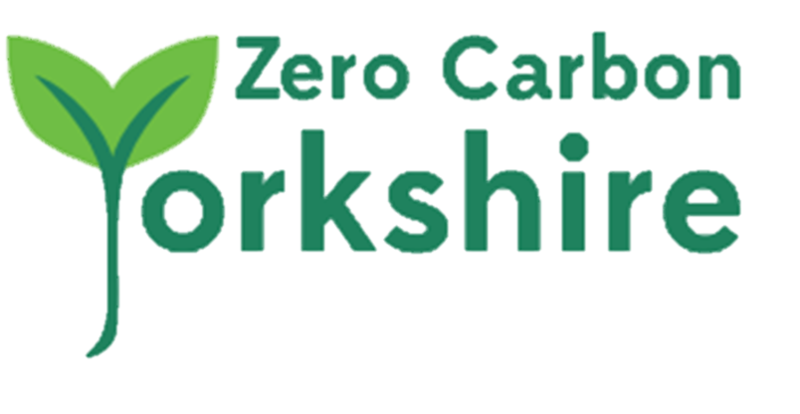 WELCOME to Zero Carbon Yorkshire. This website will keep you up-to-date with details of our exciting plans to put Yorkshire at the forefront of the new industrial revolution and demonstrating what a clean, green, renewable-energy-driven powerhouse England’s largest county has the potential to become. THE AIM is to bring the widest possible cross-section of the Yorkshire community together and ongoingly to co-produce a roadmap for a climate-smart, successful and sustainable local economy, world-class in its ambition and robustly Yorkshire in its ingenuity and long-term resilience. If you want to be a part of this crucial work, please join us at our upcoming Open Forum and AGM in Leeds – Click Here for more details and to book online.